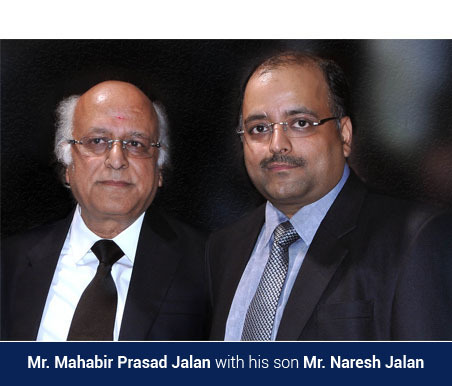 Mr. Mahabir Prasad Jalan, son of Late Kishan Gopal Jalan, is the promoter of the company and is a well experienced technocrat possessing all the qualities of a successful businessman. He has done his graduation in Mechanical Engineering in the year 1970 from BITS, Pilani and has more than 45 years of work experience in Forgings. His career started from the shop floor and eventually culminated into his first independent venture as Managing Partner of Tribeni Steel Forgings in the Year 1974. 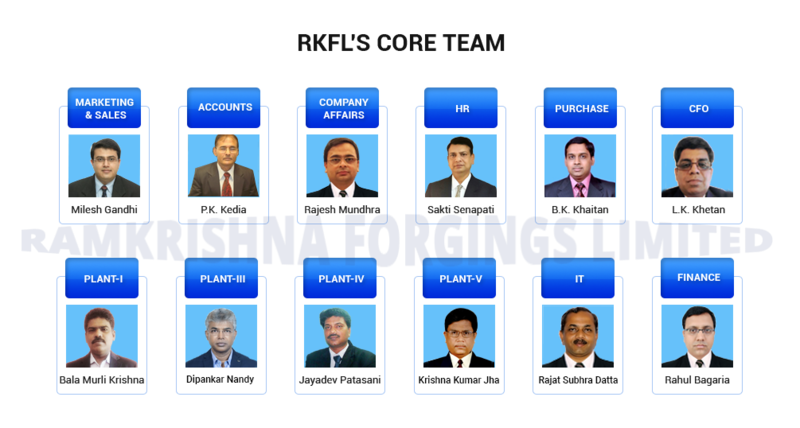 He finally promoted M/s Ramkrishna Forgings Limited in the year 1981 and since its inception is heading the organization. He has been a driving force for the expansion and introduction of new technologies in the company. He is an MBA in Finance & Marketing. He possesses about 20 years of experience in Forging industry and presently the Managing director of the Company. Under his dynamic leadership, the company has achieved high growth in turnover. His vision and zeal has helped the company to achieve greater heights and has laid down the perfect launch pad for the company.